im using 4 channel relay to switch the motor pump. but when the arduino output is high and i check first with led. the led behavior were high too but when i attached to the relay input IN1, the relay were low. its like reversed action(the arduino is high, but relay was low then when arduino output is low, suddenly the relay was high. 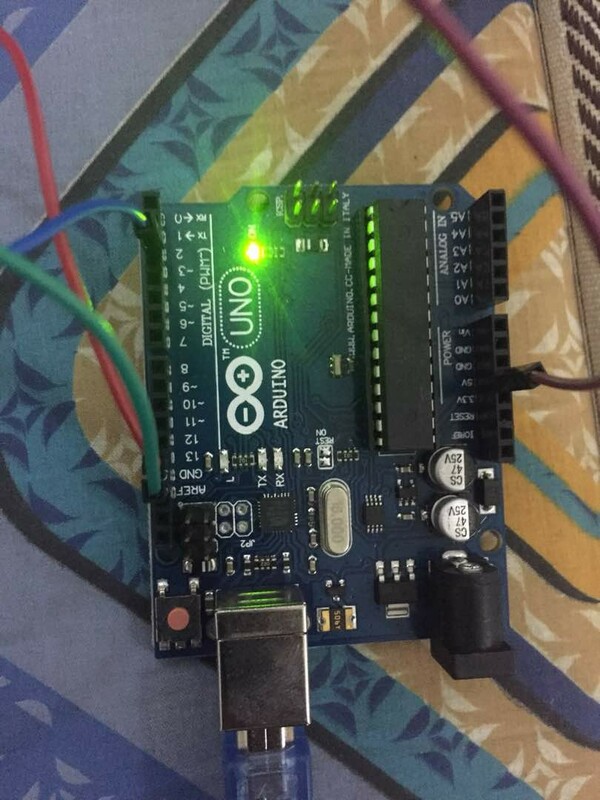 i try to edit the code hoping if i set arduino output is low then relay will be high but its still the same, its reversed. 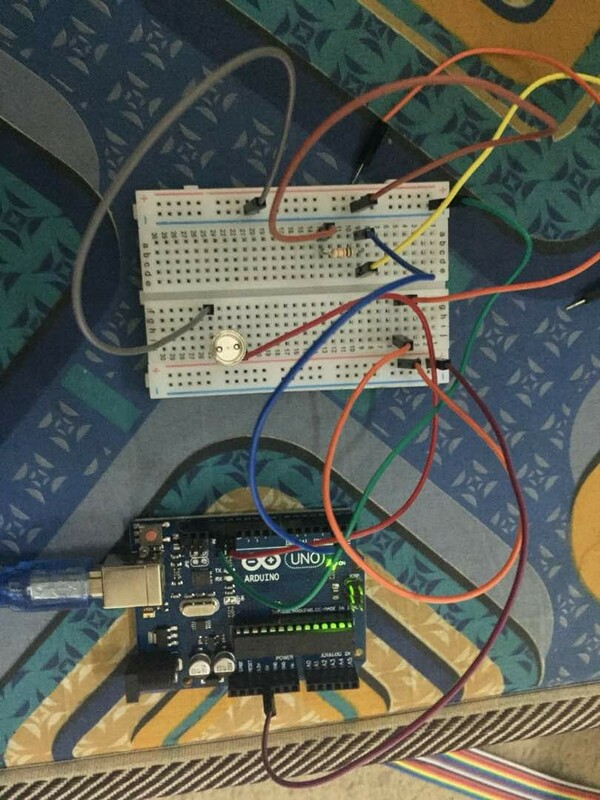 arduino output is low but the relay become high. is there any way to make the relay to become high when the digital output is high? however.. i didnt have the the actual circuit act but im using the digital pin as the output and some switches. 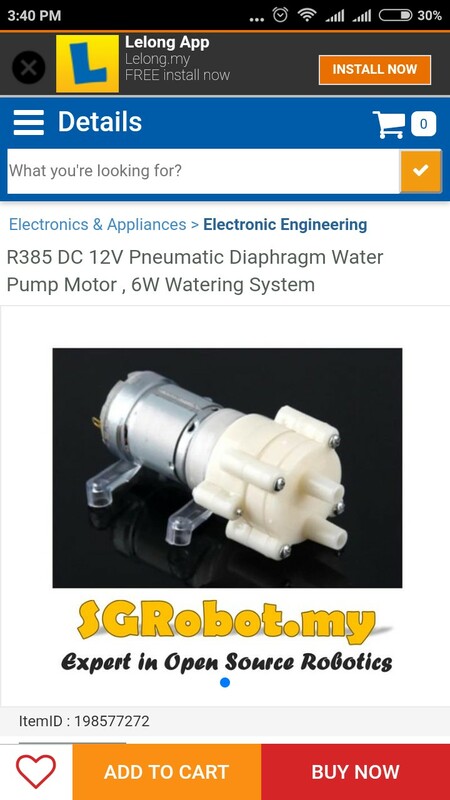 the project im work on is the automatic aquarium pump and water change which is the pump will automatically refill the water actuated by the float switch and will automatically drain the water and refill the new water in certain time. First of all, you'll soon blow up that LED. (Or the Arduino if you're really unlucky.) You need a current limiting resistor. Secondly, most relays have two switch contacts: normally closed (N.C.) and normally open (N.O.). If you want your device to be off, unless the Arduino turns on the relay, use the N.O. connection. If you want your device to be on, unless the Arduino turns on the relay, use the N.C. connection. It looks like you need N.O. N.b: 'closed' means on (i.e. the switch is closed and current is allowed to flow). Finally, you seem to be using an external pull-up resistor for you switch, which is completely unnecessary: the Arduino has an internal pull-up resistor on every digital pin that you can enable using pinMode(pin, INPUT_PULLUP). Edit: you didn't connect the relay to the button pin instead of the LED pin, did you? Not the answer you're looking for? 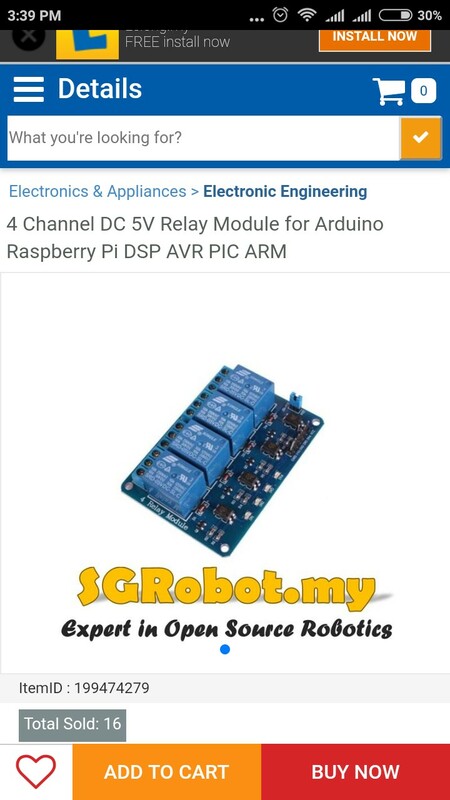 Browse other questions tagged atmega328 relay or ask your own question.